I really really really really love NARS. I understand the philosophy of the brand and love their products. They’re easy to use and they work well. With an opener like that, I’m sure you can anticipate that I like the next product. The Velvet Matte Lip Pencil is easy to use, wears well, is quick to apply and has great pigment. The formula is blendable, soft and not drying. In my opinion, this is a straightforward product so while that may have been a short description there really isn’t much else to say. If NARS provides a colour that you are interested in and you’re unsure about the formula I HIGHLY recommend it as it will easily become one of your go to’s. 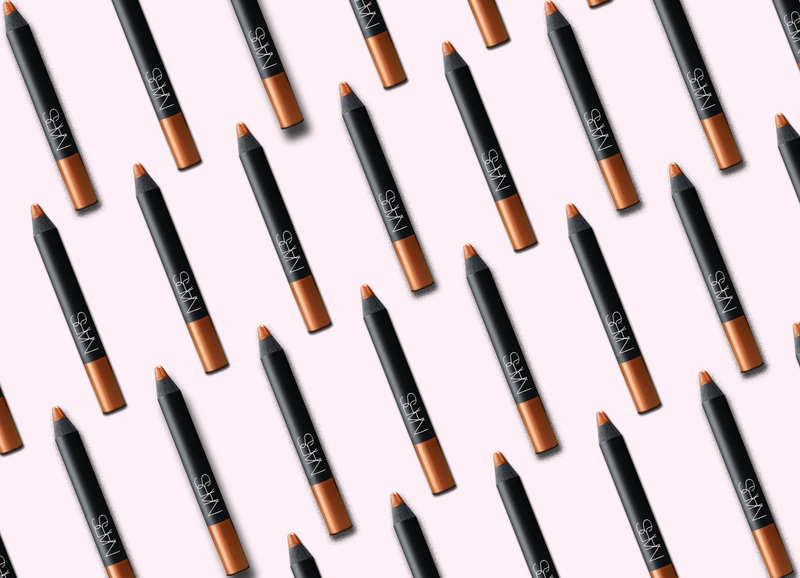 Do you own any matte lip pencils? What’s your go to?